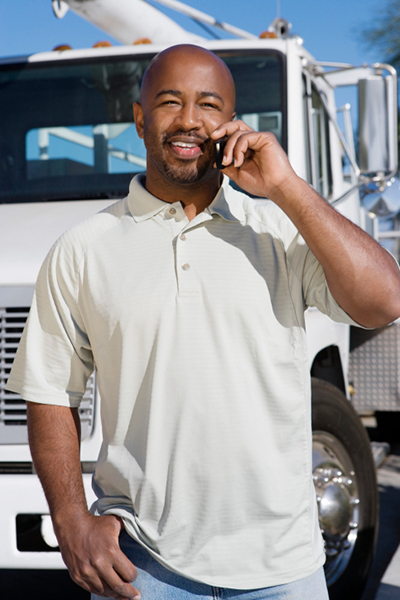 Take the time to schedule phone calls with your family while you’re traveling. 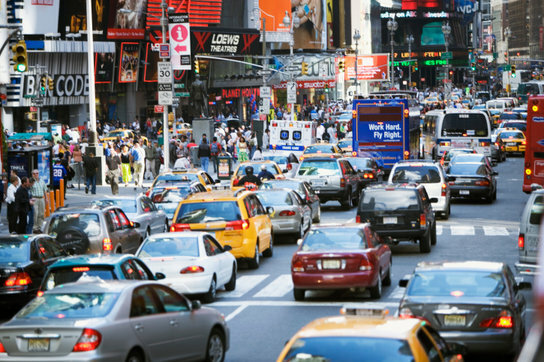 Did you know that Thanksgiving Day sees the more traffic on the road than any other day of the year? If you are a truck driver, you may already have known this and are dreading having to drive on this day. Here are some safety tips to keep in mind so that your day is hopefully less stressful and, most importantly, safer! 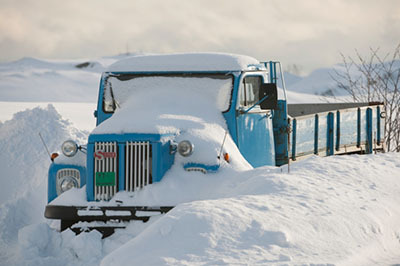 Make sure your truck is prepared for this winter. Driving through a city is difficult and requires more awareness. 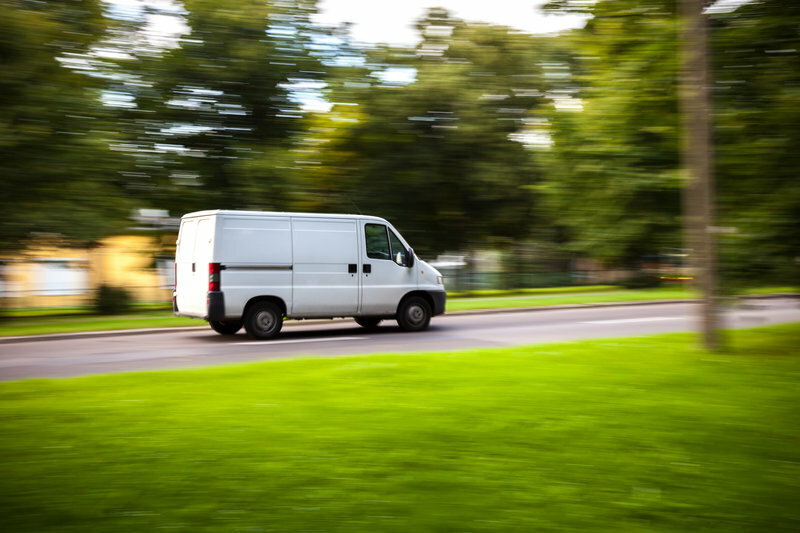 A Sprinter Van provides high quality, reliable transportation. If you are moving freight, but it’s not large or heavy loads, you should consider buying or renting a Sprinter Van from Baltimore Freightliner. The Mercedes-Benz Sprinter vans are reliable, sleek, and come with various features. There are several reasons to go with this trusted brand of reliable mid-sized vehicles.